The best thing that the Philippine National Team for basketball, Gilas Pilipinas, can do for now in hopes of advancing again to the world championships is to win its next two games. The good thing is its original naturalized player, Andray Blatche, is back in action and should give a big boost to their campaign in these two road games. 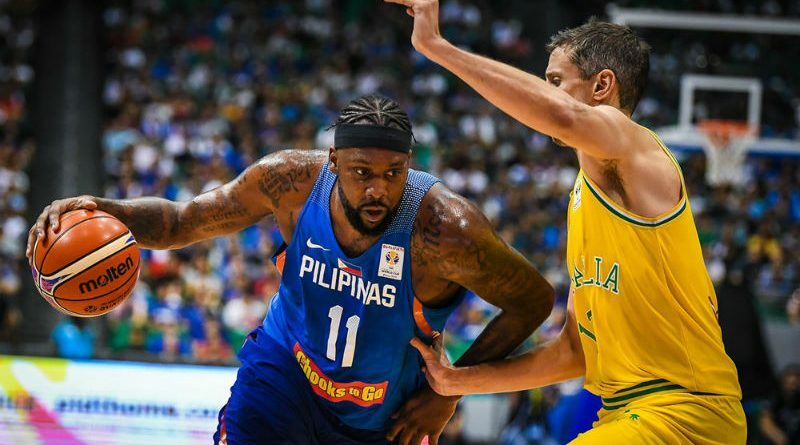 Blatche served out his three game suspension for his involvement in the infamous Philippines-Australia brawl last July and was actually available for the Iran game held here at home last December 3 but Gilas head coach Yeng Guiao opted to go with Christian Standhardinger instead. 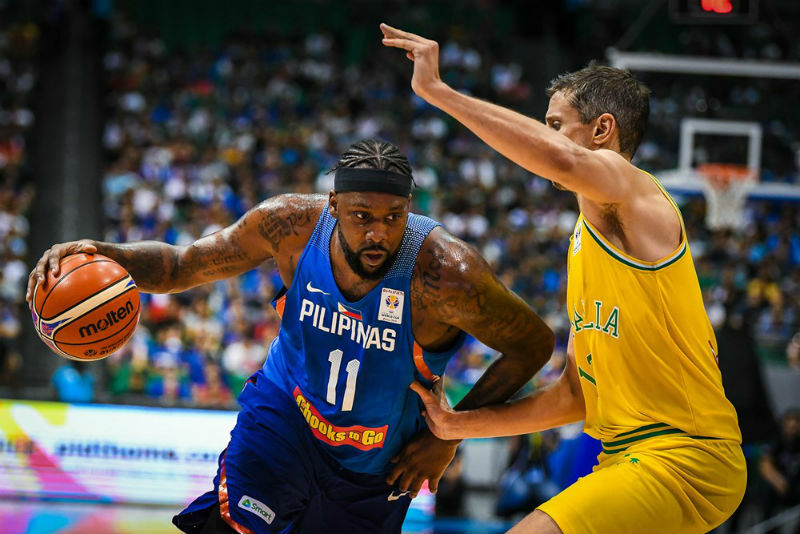 The absence of Blatche took a heavy toll on Gilas as they absorbed two consecutive losses during the last window. Their first defeat was against Kazakhstan on November 3, 2018, 88-92, where Stanley Pringle took on the role of the naturalized player. The Kazakhs took advantage of the “Mike D’ Antoni Offense” by firing only threes or lay-ups and Gilas couldn’t offset it by parking their bigs in the middle. They took on Iran next on December 3, and yielded a 70-78 decision to the visitors. The twin losses, combined with twin wins by Japan, 85-47 over Qatar and 86-70 over Kazakhstan, put Gilas chances of reaching the next round in jeopardy. Their chances of advancing may now depend on the outcome of the Japanese games this window. The top three teams of each bracket plus the best fourth placed team will advance to the world stage, along with China as host country. Gilas’ committing excessive fouls, inability to shoot from midrange, inability to get to the line and inability to protect the paint were the culprits for their losses. They committed of too many fouls that send the Kazakhs and the Iranians to the line and they were awful from midrange, converting only 2 of 15 attempts in the Kazakhstan game. 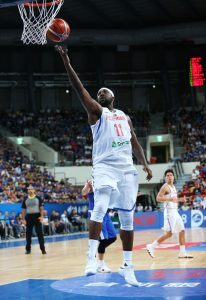 It is expected that the return of Blatche would give their lack of ceiling and paint protection a boost.